For starters, Pew Internet released an extremely illuminating study on the e-book trend, bringing to light the fact that at least 21% American have read an e-book and these digital book versions are definitely, inarguably, here to stay. CareerBliss, the employer review site also released their findings on the happiest tech companies in America and, don’t we know it, Google came out on top, while Texas Instruments and Avaya rounded off the top three. A BIA/Kelsey study also shed light on the incredible potential and growth of Social Advertising as it forecasts that U.S. Social Ad Revenues are set to skyrocket to $11Bn in 2017. You can read the study in full here. Google also added a new tool to its existing plethora of quirky tools called the Inactive Account Manager. It doesn’t matter if you are taking an extended vacation or are planning your digital afterlife – the (unfortunately named) Inactive Account Manager will address your needs. Speaking of Google, a few days ago, we covered the doom of Google Reader on our Apps Mav blog. On our list of Top 5 suggested alternatives was Pulse Reader and what seems like an extremely promising move, LinkedIn has acquired the company for approximately $90 million. 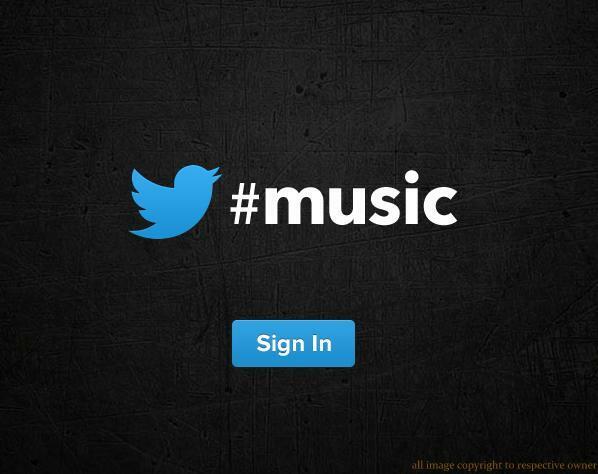 Last, but definitely not the least, Twitter’s ill-kept secret, the Twitter Music app will be releasing today. The app will focus mainly on music trending on Social Media, quite like Twitter, and have purchase options, as well. We’ll be back next Friday with the next wrap-up. Until then, share your feedback, bouquets, brickbats in the Comments section and stay glued for other social media updates!